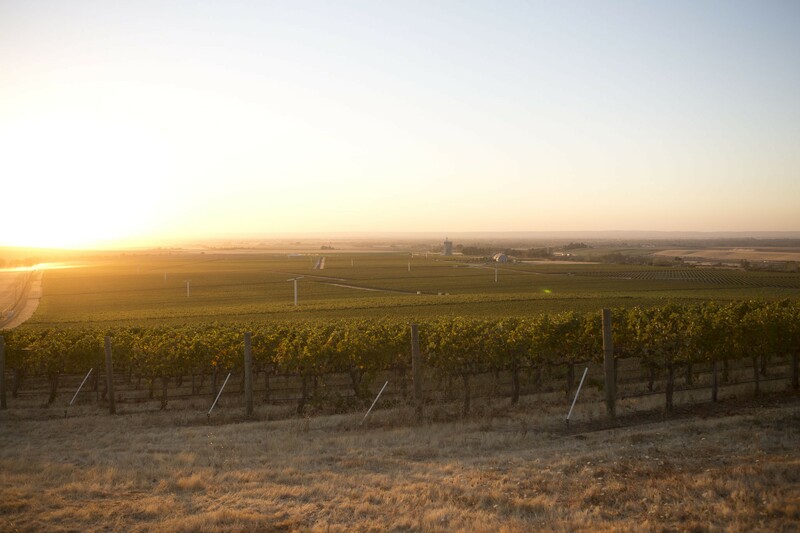 We own 28 acres of vineyard land in what we consider the best AVA in the country: The Rocks District of Milton Freewater. The coarse-grain alluvial sediments found in our soil are similar to France’s famed Chateauneuf-du-Pape. The wines from the Rocks are distinctive, evocative, and world class. We planted our first three acres to Syrah in 2016. We have also developed long term relationships with some of the best vineyards in the region. At full production, we expect to use our Estate fruit as well as continuing relationships with great vineyards. Planted in 2007, this 13 acre vineyard in The Rocks District of Milton-Freewater AVA is owned by Steve and Mary Robertson. We currently source Syrah from this vineyard which is internationally certified for sustainable farming practices and as a Salmon Safe vineyard by the International Organization for Biological Control through its US-based affiliate LIVE (Low Input Viticulture & Enology.) 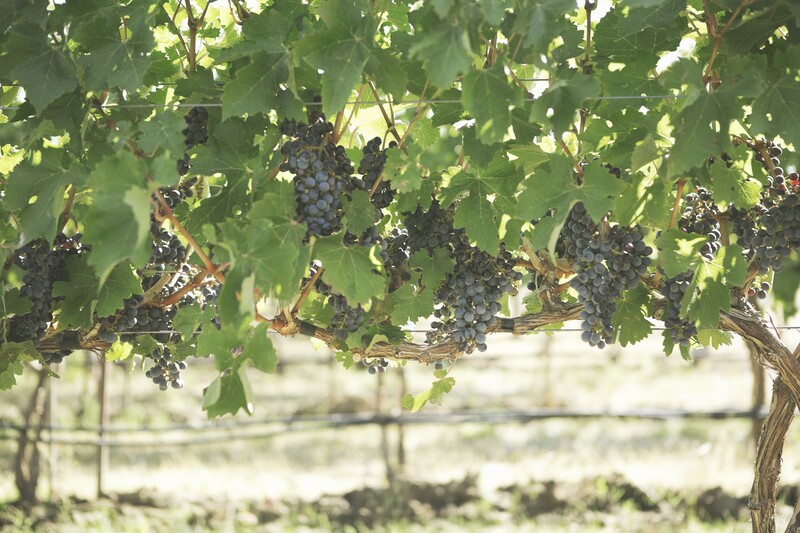 Our Veritas Sequitur Estate Syrah is sourced from SJR. Steve, Brooke and Mary Robertson are committed to single-vineyard, estate-controlled wines utilizing sustainable farming practices as mentioned above. Obsession over balanced soil conditions and native weather patterns is paramount to the SJR growing strategy. Their intense viticultural discipline addresses each block and variety independently, from training form and trellising structures unique to each variety, pruning rigor, nutrient and irrigation strategies - all bring a stunning balance to each vine and the resulting wines. Visit Delmas Wines for more information about SJR Vineyard. 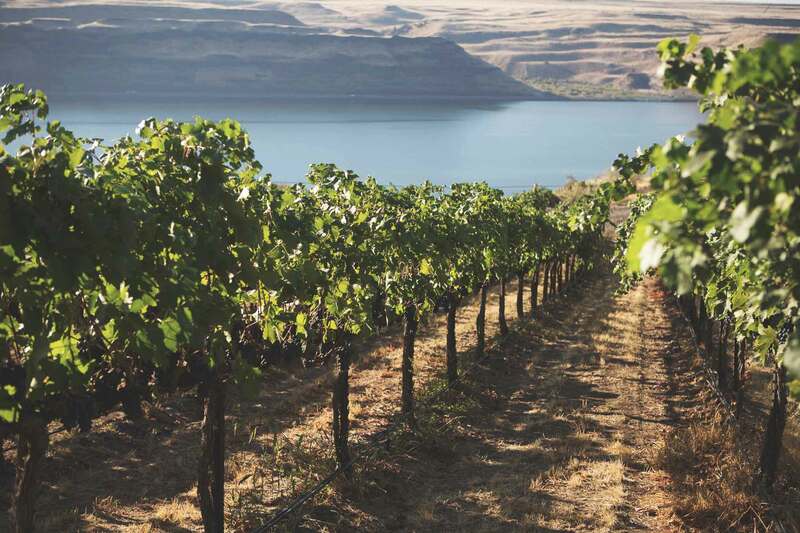 Planted in 1997 by brothers, Bill and Andy Den Hoed, this Horse Heaven Hills vineyard sits on the north bank of the Columbia River. We currently source Cabernet Sauvignon from this beautiful vineyard. 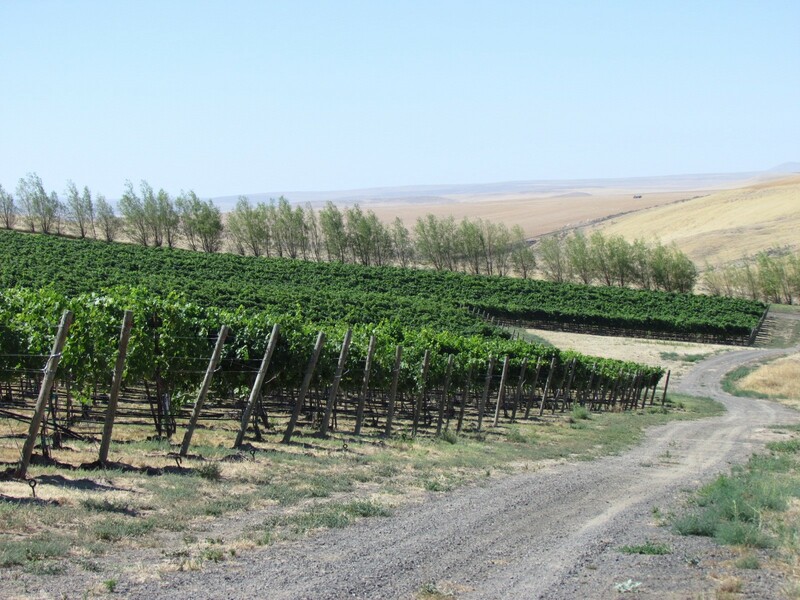 Wallula Vineyard is part of the collection of vineyards referred to as, "The Benches," and it is owned by Premier Vineyard Estates. 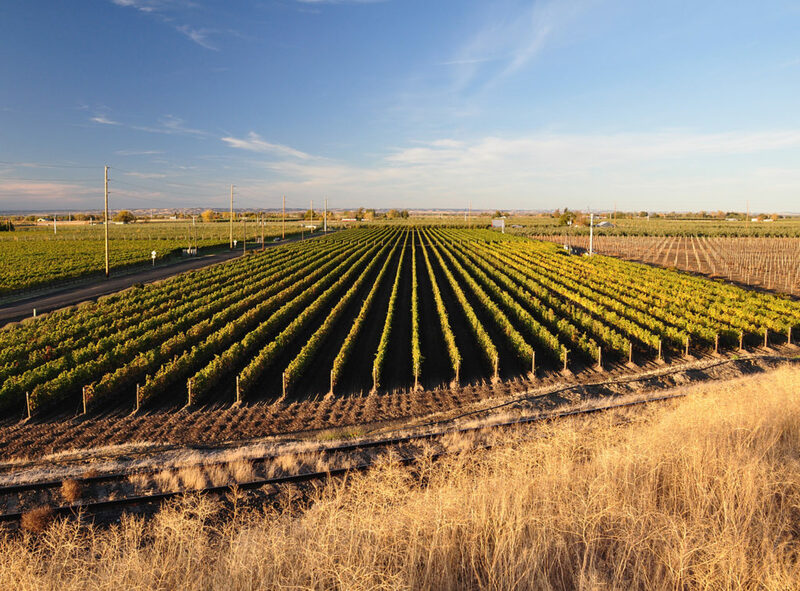 Planted in 2005 by John and Martina Rempel, this 47-acre, Walla Walla Valley vineyard is a member of VINEA, the Winegrowers' Sustainable Trust. We currently source Grenache, Syrah, Cabernet Sauvignon, Merlot, and Cabernet Franc from here. Our Tilting at Windmills and Fianchetto come from this vineyard. 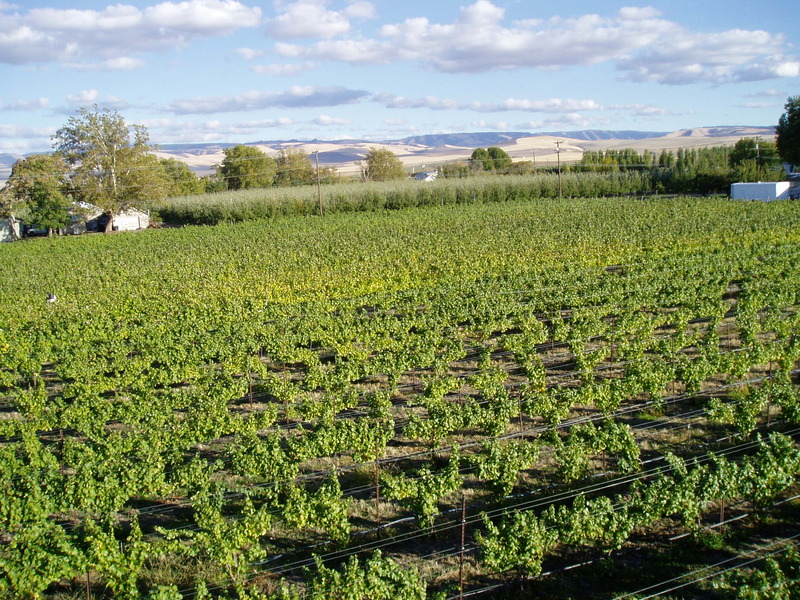 Planted in 2006, this 89-acre, Columbia Valley vineyard is owned and operated by Jay and Kim Bales, and it is certified LIVE and Salmon Safe. We source many different grapes from this vineyard; however, our loyal customers seem happiest with this vineyard's contribution to our in Order to form a more Perfect Union. Planted in 1992 by Hugh and Kathy Sheils, the grapes from this vineyard are often considered the most sought-after in Washington. 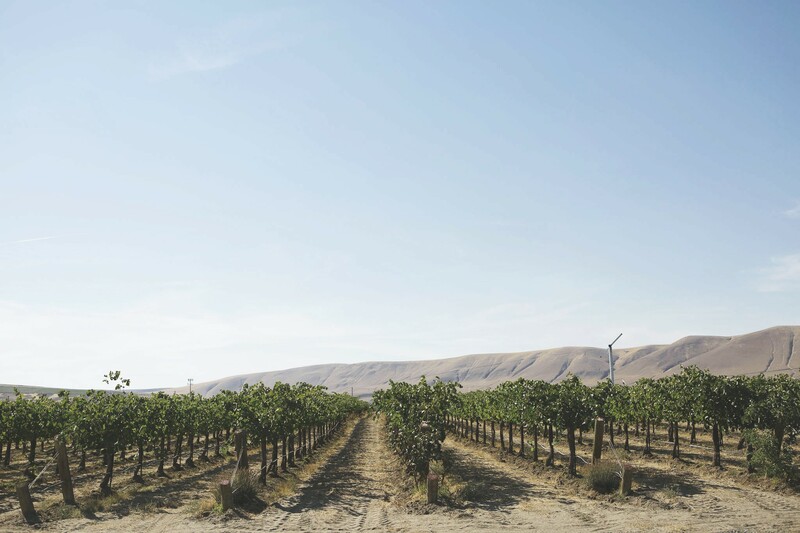 We are one of handful wineries fortunate enough to source from this Yakima Valley vineyard, and those who have had our Creative Impulse understand the high quality of fruit coming from this vineyard. 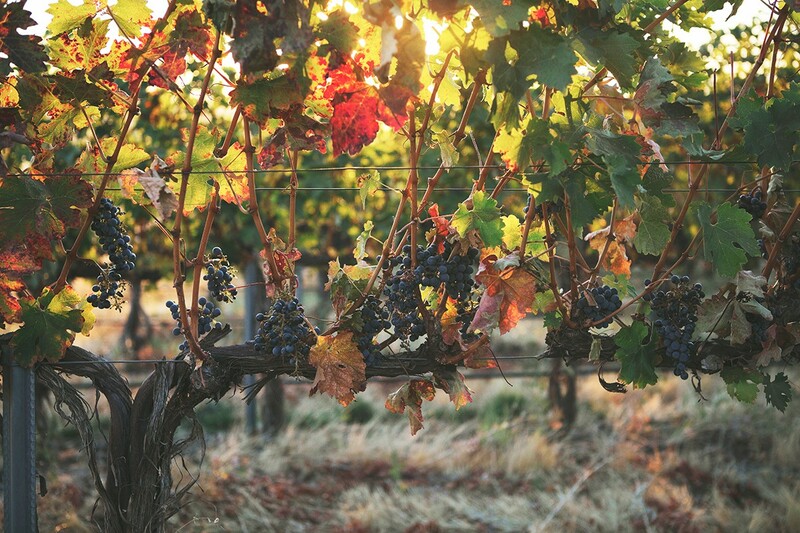 We source from Bacchus, Dionysus, and Weinbau vineyards. 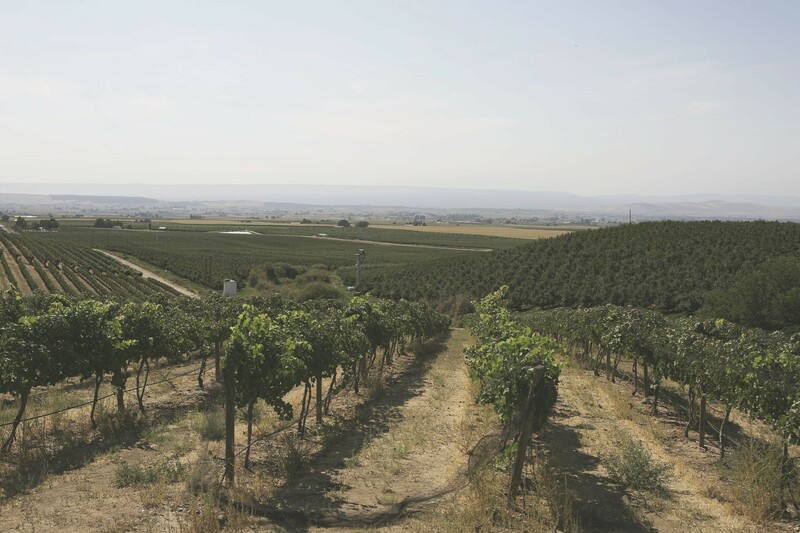 Planted in 1972, these Columbia Valley and Wahluke Slope (Weinbau) vineyards have been instrumental in the creation of our Doctina Perpetua, Living in the Limelight, QED Axiom of Choice, and in Order to form a more Perfect Union. Starting with the 2016 vintage, we are also getting Riesling and Syrah from Gamache Vineyard. Planted in 1975, this Red Mountain vineyard is the inspiration for our Plus One. Recording some of the warmest temperatures in the state, the Cabernet Sauvignon from this vineyard always matures, pleases, and makes us wonder, "Why all the press for California Cab?" 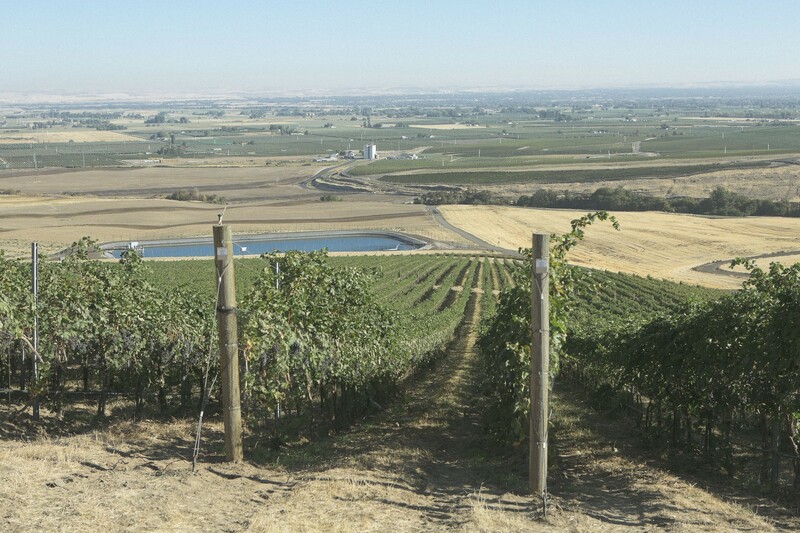 Planted in 2007 by Mark and Monette Hoffmeister, this six-acre, Walla Walla Valley vineyard is in The Rocks District and is the source of our Vox Populi and primus inter pares. Tablas Creek Vineyards brought vine material from Château de Beaucastel through the U.S. Department of Agriculture’s quarantine program in the early 90’s. After propagating the vines for their own vineyards, they made their selections available to other growers, including the Hoffmeisters. We are fortunate to source such unique fruit from this vineyard. We started getting Chardonnay from this vineyard in 2016. The fruit was one of the best fruit I have tasted and we are excited to taste the finished product. Planted in 1980, this Walla Walla Valley vineyard is the source of our Occam's Razor Syrah, and it contributes to other wines, as well. The vineyard is a member of VINEA, and it is part of the collection of vineyards referred to as SeVein. We no longer get fruit from this wonderful vineyard. Planted in 2000, this Walla Walla Valley vineyard is a member of VINEA, and it helped us launch our winery through our very first of only two wines in 2007. Always the backbone of our Principia. As of 2016, we no longer get fruit from this excellent vineyard.